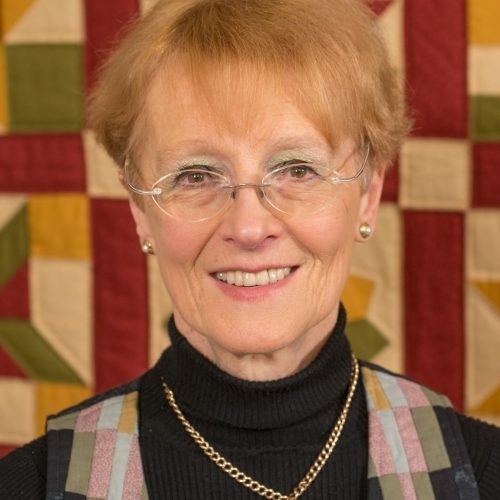 World-renowned quilter Jennie has more than 30 years’ experience in the needlecraft industry. 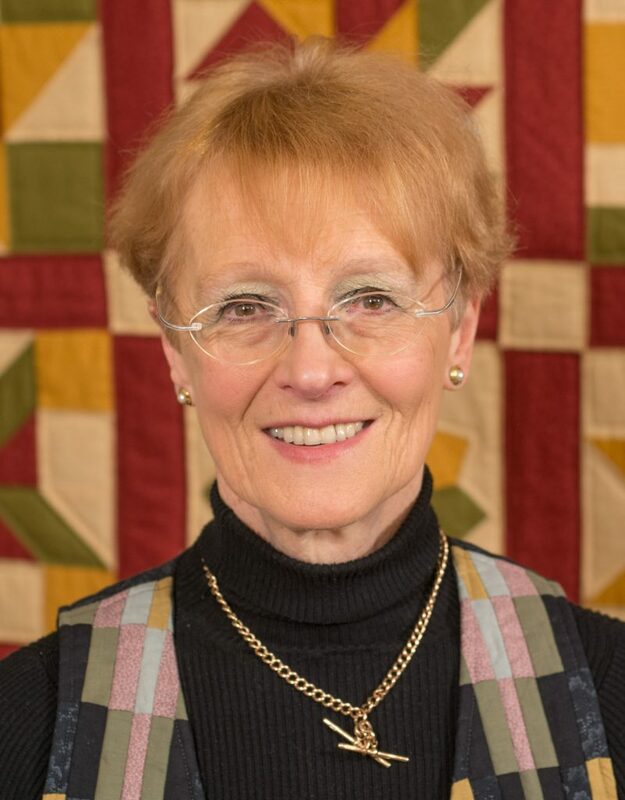 She will star as a guest host for Crafter’s Companion on Create and Craft, with a special focus on quilting, and her first official show will be April 21. Jennie kick-started her career at one of the world’s biggest quilting shows in Houston, Texas and has never looked back. Known for her expert patchwork, applique and quilting skills with unique ‘nipping and tucking’ fabric effects, entertaining presenting style and nine books under her belt, Jennie is a global sewing star. Previously, Jennie has been involved with successful workshops and classes at Crafter’s Companion’s stores in Newton Aycliffe, Chesterfield and Evesham, in addition to a busy schedule of shows, exhibitions and festivals across the UK. Jennie will continue with her diary of classes, in addition to assisting with Crafter’s Companion’s online activity and hosting regular Create and Craft shows. Sara Davies MBE, founder of Crafter’s Companion added: “Jennie is a powerhouse in the world of quilting and rightly so. She has an infectious personality, a wealth of experience and a range of unique abilities, so it’s fantastic to have her on board as a brand ambassador.